One week after the launch of Destiny 2: Forsaken, the Last Wish Raid followed. While most players weren't quite yet ready to face the challenge, the most devoted players had ground their way up to the meet it, and early this morning, one fireteam became the first in the world to defeat Riven of a Thousand Voices, the raid's final boss, and earning themselves a neat little belt. And now they've gone and ruined everything. Players who log in this morning will be greeted with a not-so-cryptic message telling players that the team who'd slain Riven have actually done her a favor. SPOILERS FOR DESTINY 2: FORSAKEN- In Forsaken's campaign, Riven is the mastermind of the whole conflict, corrupting Uldren Sov's mind and coercing him to fulfill her desires, which seem to have culminated in corrupting the Dreaming City. Defeating her in the raid has unleashed a powerful curse on the city. 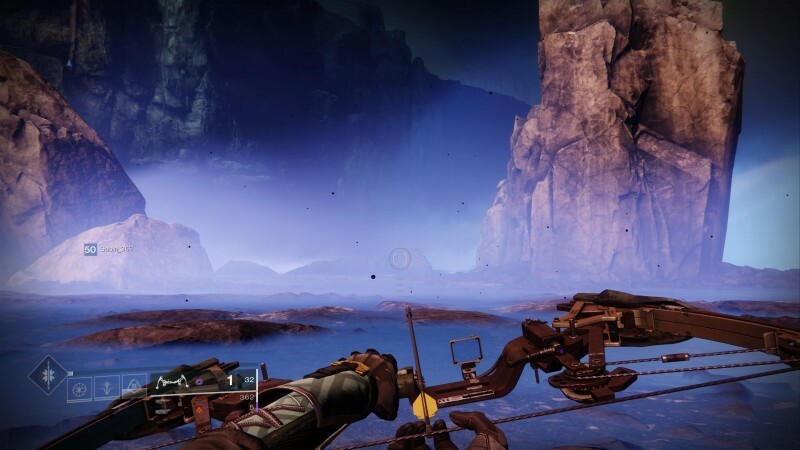 As a result, anyone who enters the Dreaming City now should notice some floating black dots in the air - a sign that the area is slowly becoming corrupted. The watchtower also sports a new coat of Taken "paint." Bungie originally hinted something like this would happen in their original trailer for Forsaken outlining all the features of the expansion. In it, Bungie mentioned the Dreaming City would be a "cyclical, endgame place," where different activities unfurl themselves over time. And the first raid clear seems to have kicked one of the cycles off. Players now have a number of new things to do in the Dreaming City. There's a new story mission, called "The Broken Courier," which players can pick up from Petra Venj, the vendor of the locale, which has you extracting one of Petra Venj's allies from danger. It has a 520 power requirement and offers powerful gear. There's also a new strike, called "The Corrupted," which has you undertaking a similar objective, but this time for someone close to Mara Sov, the original queen of The Reef. Players are reporting that completing the third tier of difficulty in the Blind Well allows them to insert an unstable charge of light to unlock a new, heroic tier for the activity. 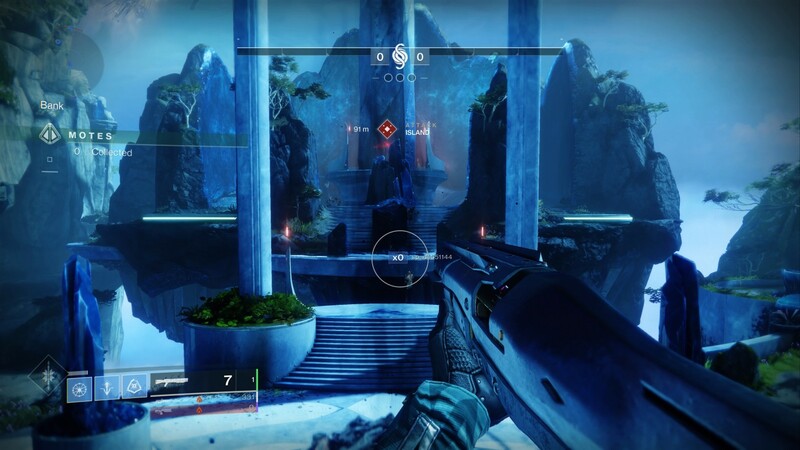 Finally, a new map, called "Cathedral of Scars" (pictured top) has been unlocked for gambit. There's sure to be a few more secrets to be found right now, and, if Bungie's hints about a cycle are anything to go by, we may be getting more surprises in the coming weeks. Rolling out features over the course of the expansion's life is super-cool, but I'm curious as to how long Bungie will be able to keep it up. Hopefully until the next DLC launches, to keep up this exciting pace of new content. In the meantime, I'm going to keep grinding to so I can actually do the raid. Hopefully my next four powerful gear drops won't be as redundant as the last four!